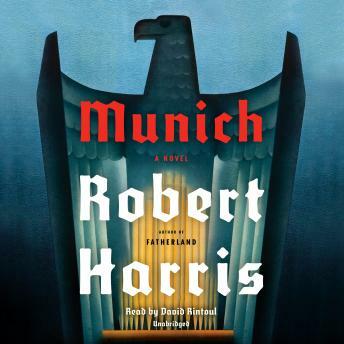 From the internationally best-selling author of Fatherland and the Cicero Trilogy--a new spy thriller about treason and conscience, loyalty and betrayal, set against the backdrop of the fateful Munich Conference of September 1938. This book was well written. Only negative is that it wasn’t long enough.